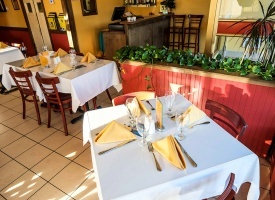 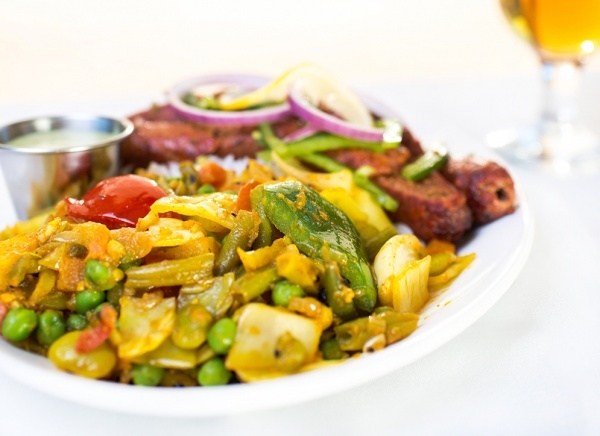 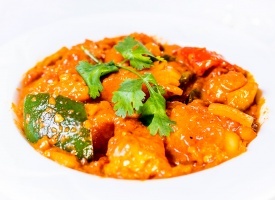 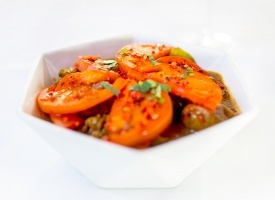 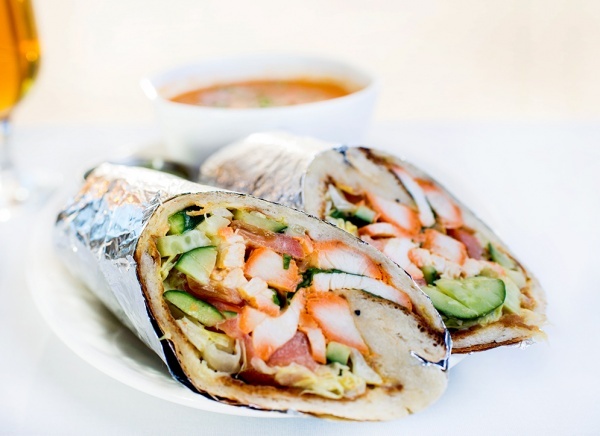 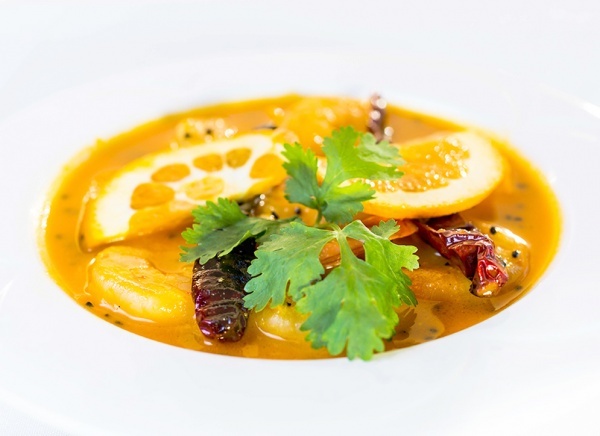 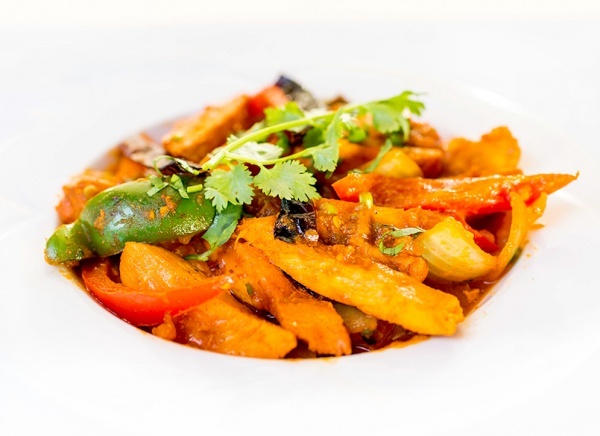 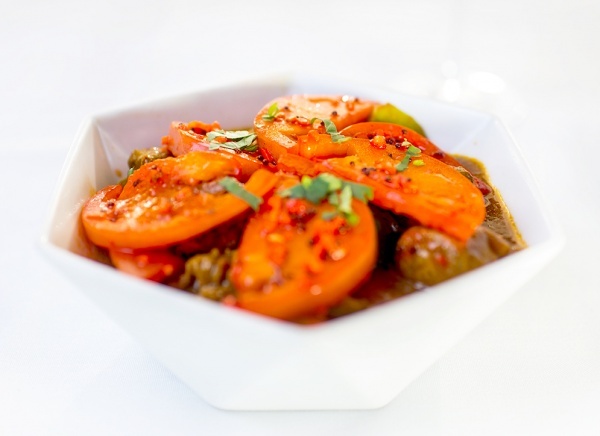 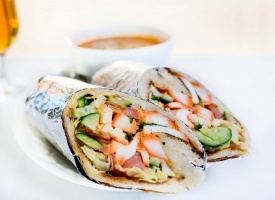 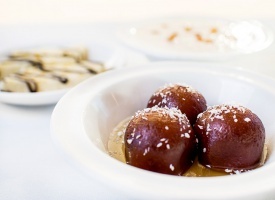 Mia’s Indian Cuisine is an owner-operated fine dining and take-out restaurant. 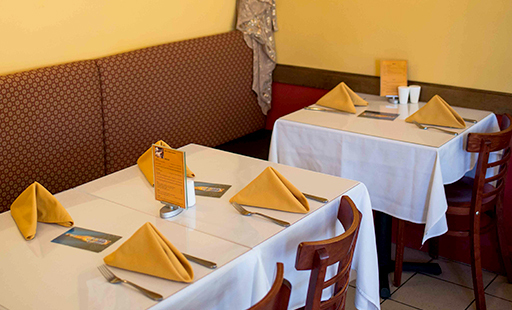 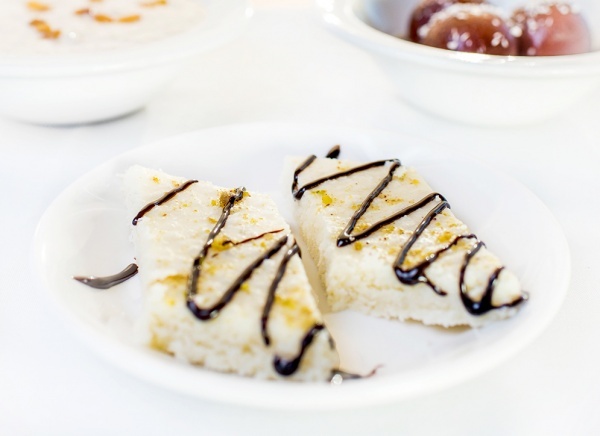 Our goal is to maintain high quality of service and food preparation. We thank you for the opportunity to offer you a truly authentic Indian dining experience. 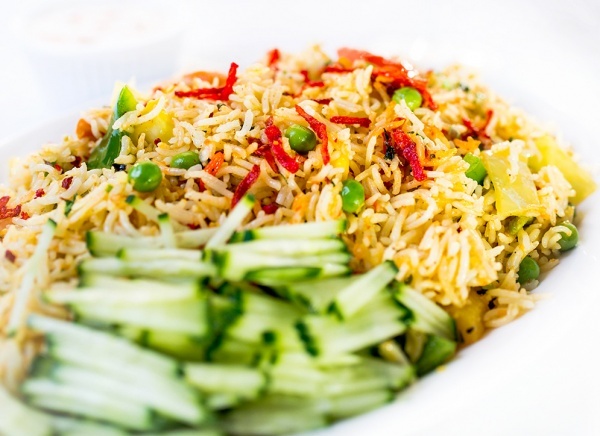 We also serve Halal food. 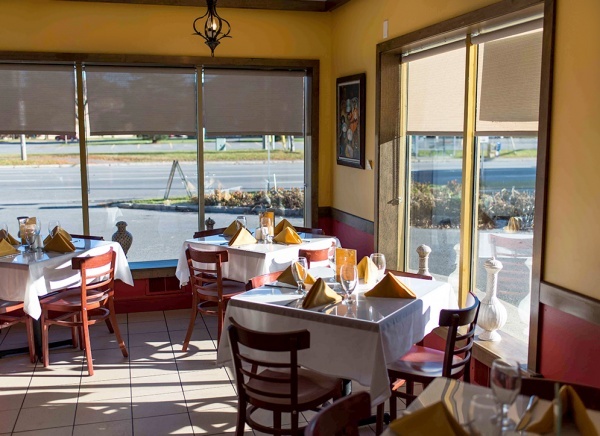 Mia’s Indian Cuisine is an owner-operated fine dining and take-out restaurant. Our goal is to maintain high quality of service and food preparation. 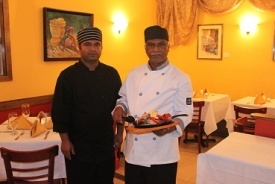 We thank you for the opportunity to offer you a truly authentic Indian dining experience. For those curious, we serve Halal food.